The following news shows that the Burmese army is still allergic to the word "Federal". 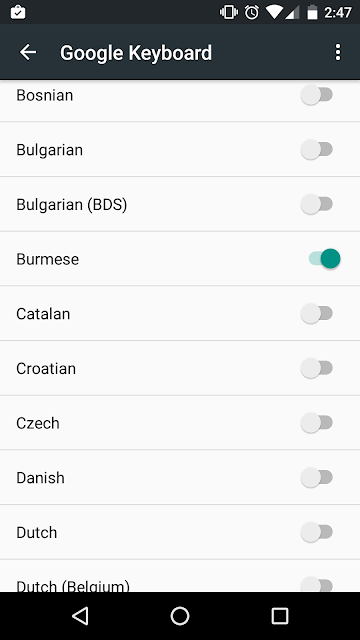 Google's official keyboard on Android has Burmese now! This is an old interview with Inge Sargent (စဝ်သုစန္ဒီ), the last Mahadevi of Hsipaw (သီပေါ မဟာဒေဝီ). The movie about her life has been banned in Burma at the Human Rights Human Dignity International Film festival. If you use Chrome browser, Google Input Tools is a great resource if you need to type in a language not natively supported by your operating system. Google Input Tools has recently been updated. They added Lisu (lis). Let me walk you through how you can add Chrome extension of Google Input Tools, and add Lisu keyboard (and Burmese if you like). First, go to Google Chrome Web Store. Search for "Google Input Tools." You will find it in the Extension section. Click on it. Near the top right corner, you will find "Add to Chrome" button. Add by clicking on it. To add keyboards, click on the keyboard icon near the right corner of the browser's address bar as seen below. Choose the "Extension options." You can now look for Lisu and add. That's it. You can now type in Lisu or Burmese by choosing the right keyboard. For Linux computer, I have written a post before. For Windows 8 and above, the keyboard is built-in. You just need to activate it. Since today is the first day of spring, I am posting this YouTube video explaining what spring equinox is. On the other hand, it's Fall equinox for those of you on the southern hemisphere. Several months ago, I came across this song from Manipur on Facebook, shared by a friend. The girl is singing in Burmese. What I am not sure is whether she is singing in Burmese with her accent or a dialect of Burmese in that area. 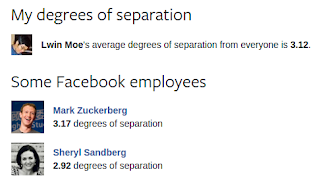 It might be interesting to further look into. 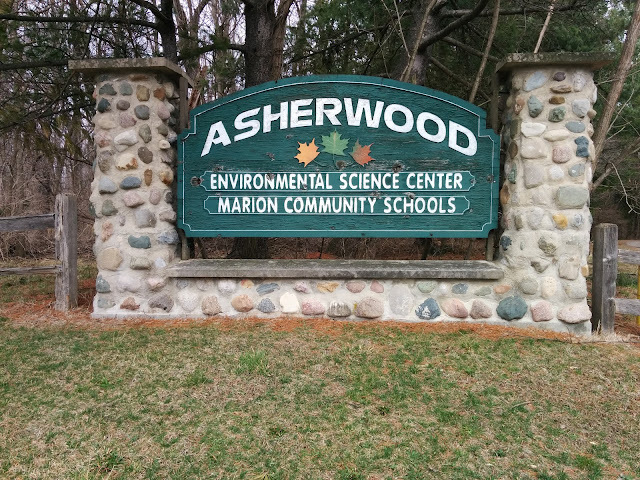 Last weekend (on March 12, 2016), we went to Asherwood Environmental Science Center in Wabash, Indiana. One of our host parents, Neil Sowards, took us. We had breakfast with pancakes and Maple syrup made right there. We saw their Maple syrup evaporator. If you are curious, this YouTube video tells you how Maple syrup is made from the sap. Here is how the sap is collected in the sugar bush. Here is palm sugar candy made in Burma. "Still, Htin Kyaw’s assumption of the presidency is a symbolically important moment for the Burmese public, who have repeatedly expressed their desire to rid the country of their military overlords. For the first time in 53 years, 51 million Burmese people have got a genuine civilian president who is not a general or ex-general in civilian clothing, and who can be expected not to promote the military’s interests. Beyond this symbolic progress, the presidential politics of proxies in the high offices of Myanmar – the military with their ex-intelligence chief and Suu Kyi with her absolutely loyal former classmate – doesn’t augur well for the future of the country. But again, genuine democracy will require a renewed, hard and sustained push by all sections of the country." U Htin Kyaw is one of the vice-presidential nominees put forward by the National League for Democracy (NLD) today. He is certain to become a president after the votes by the parliament in the next few days. In the current system, the winner among the three vice-presidential nominees will become the president, and the rest vice-presidents. Since NLD has a huge majority in the parliament, he is certain to become the president. Please note that NLD also nominated Henry Van Thio, an ethnic Chin, to be one of the vice-presidents. But U Htin Kyaw is favored by NLD to become the president. Unelected military representatives will also nominate another vice-president. He studied economics at Rangoon University, computer science at the University of London, and management at Arthur D. Little School of Management in Cambridge, Massachusetts. He worked both in academia and government services for many years before retiring in 1992. 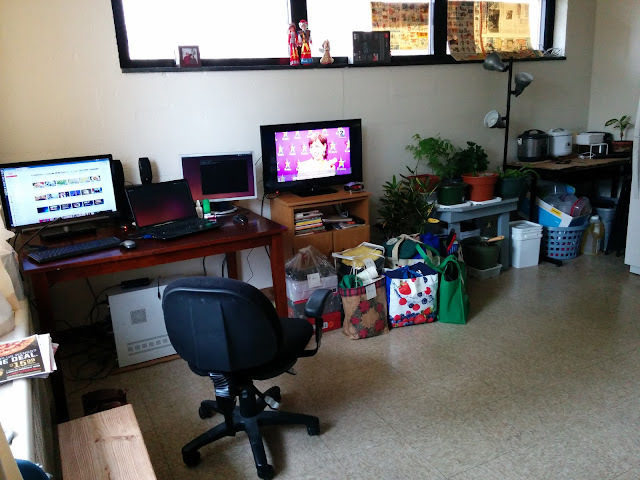 This weekend, we rearranged our living room. We got a desk from one of the students at Indiana University, who moved out of country. Now I have a decent desk and workspace in the living room. A friend on Facebook shared that Kamayut Media was doing documentaries on some of the National League for Democracy representatives, who were just recently elected. I watched one of the videos. 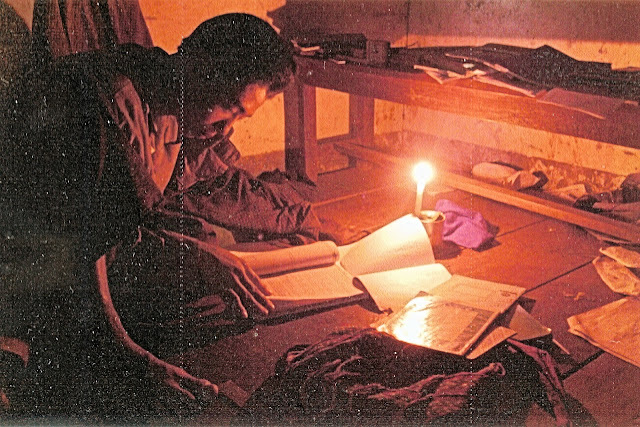 It highlighted how one of them struggled for 20 years under the military dictatorship. The video clip is in Burmese. It's titled "ဒေါက်တာမြင့်နိုင် (သို့) ထီလက်မှတ်ရောင်းသူ" (Dr. Myint Naung, the lottery ticket seller). Kachin aid worker Patrick Khum Jaa Lee, who was arrested over a Facebook post deemed to defame the Burma Army, was sentenced on Friday to six months in prison minus time served, just hours after a presidential amnesty freed dozens of others viewed as prisoners of conscience. The sentence was handed down by Justice Kyi Sein at Rangoon’s Hlaing Township Court on Friday afternoon. Khum Jaa Lee, 43, was arrested in October of last year and charged under Burma’s Telecommunications Law for allegedly sharing a photo of a man dressed in traditional Kachin attire stomping on an image of Burma Army chief Snr-Gen Min Aung Hlaing. This winter has been warm so far and we haven't got much snow up to now. 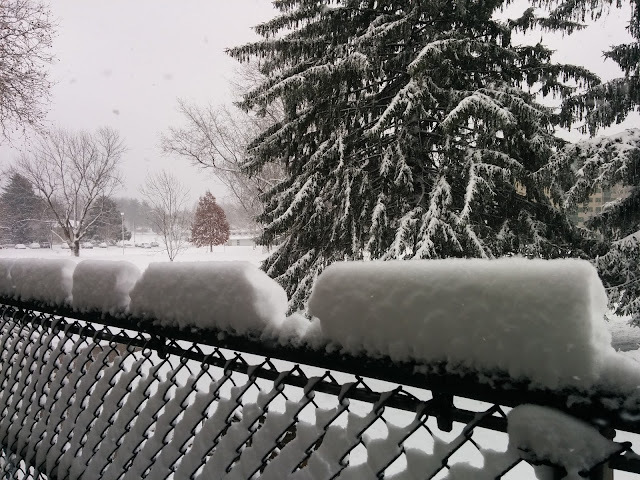 We finally had a decent amount of snow last night. Hacker group Anonymous released a video message regarding the Koh Tao murder case, in which 2 British backpackers were raped and murdered back in 2014 on Koh Tao island in Thailand. Island of Koh Tao, back in September 15th 2014.
past cases we will discuss. had their young lives cut short.